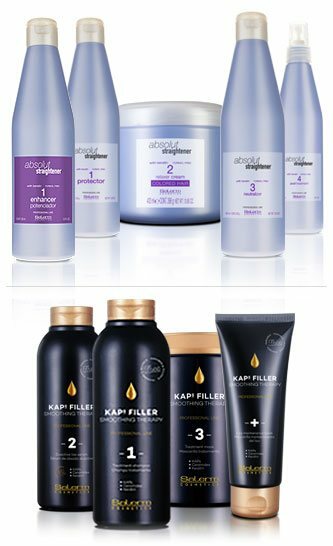 Enhances coverage of even the most stubborn gray. 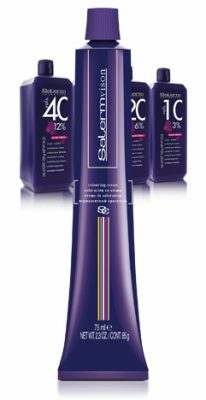 An exclusive combination that boosts the penetration of color inside the hair. 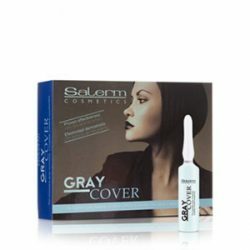 Gray Cover is an specially formulated vial that helps to cover gray hair effectively. 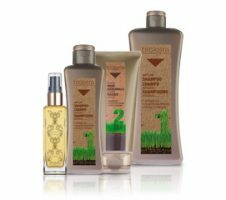 It enhances the color potential of any hair color product on the market, where it’s necessary to give cover a boost, whether it’s because there’s a lot of gray or because the hair to be treated is particularly resistant to taking hair color. 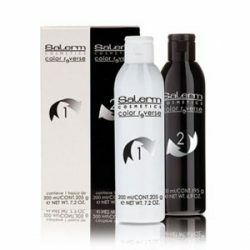 Prevents irritation during hair color application. Captures metallic particles to improve color efficiency and technical results. 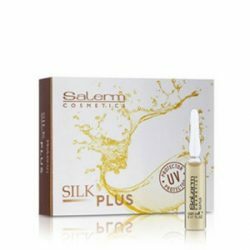 Silk Plus can be mixed with any technical product to optimize results and effectiveness. 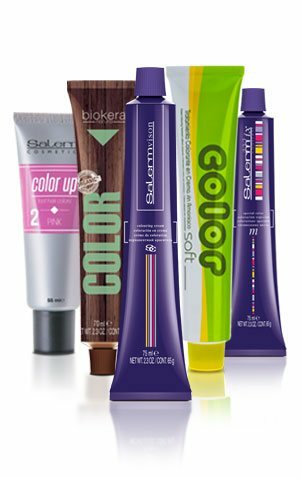 Its formula inhibits metallic particles which allows the shape, color, straightening or lightening product to work 100%, without losing any of its specific characteristics. 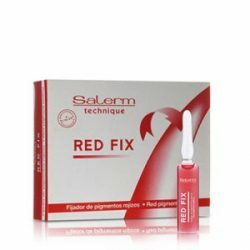 Prevents hair color skin stains. 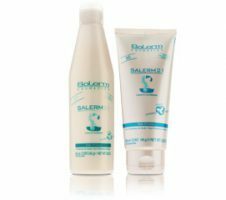 A protective cream that prevents hair color from staining the skin. 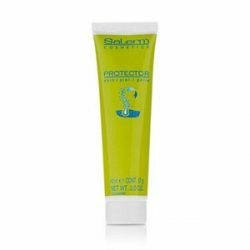 Skin Protector allows color to be applied more effectively, avoiding the formation of stains on the skin. 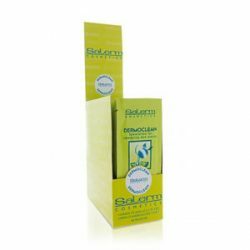 Helps to prevent irritation in sensitive areas, protecting them from the direct action of color, lightening and developers. 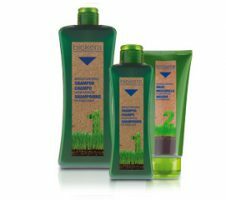 Removes oxidation hair color. 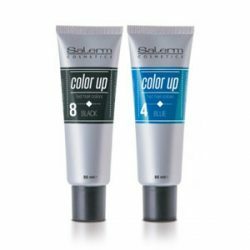 Eliminates artificial color pigments from hair, without altering natural pigment. 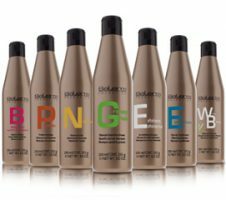 Color Reverse eliminates only artificial pigments deposited within the hair, respecting the hair’s structure as well as its natural color. 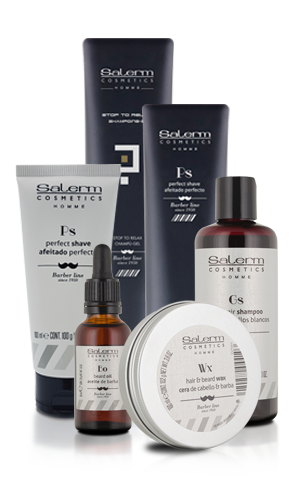 It’s the safest and most delicate treatment available for removing oxidation color from the hair.